Kingsnake.com - Herpforum - RE: Anyone know any golden gecko breeders? 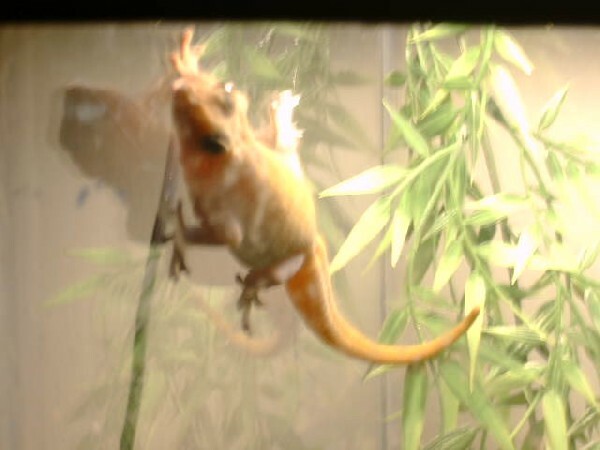 RE: Anyone know any golden gecko breeders? Why not begin by talking with tokay breeders? The folks on the Tokay forum might be able to steer you in the right direction since the two species are similar. I only had success with a random egg hatching in an enclosure, so all I did was standard husbandry. Actually I didn't even know about the egg until I saw a baby gecko. As you see in my above post, turned out to be a nice looking golden.